Are we salt and light on Facebook? Thanks to all who came to the Making the Most of Facebook Seminar either in person or online through Google Hangouts. We had a few technical difficulties, plus, it was a learning experience for me. (For instance, I didn’t know running Google Hangouts and running Google Hangouts on Air are different.) Thanks for your patience! How do we want to be known as a believer on Facebook (and other social media, too)? How can we be more strategic in our use of Facebook? How do we add value in what we share? Are we balancing an effort to connect with people with genuine conversations? Roger included practical examples and links to resources. The video is embedded in this post or click here. (The content starts about the two-minute mark). See photos from the seminar. 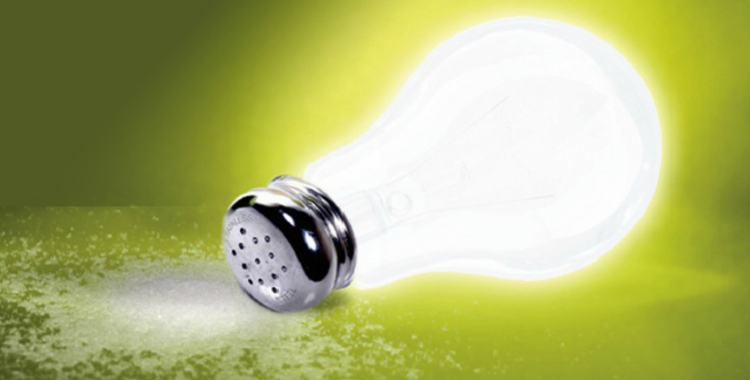 The salt and light image is from the Prezi slideshow.